How to Fix Ntkrnlmp.exe Error Code 7 in Windows 7/8 : Now-a-day Windows is one of the most used Operating System worldwide. Even I’m using Windows. It’s quite user friendly, easy to work with and i can surely say that it’s awesome. But even with lots of amazing features and quality, windows users have to face some difficulties. Windows contain lots of errors which makes us to work difficult. One of the error is Ntkrnlmp.exe Error Code 7 in Windows 7/8. I have come up with the method to this Fix Ntkrnlmp.exe Error Code 7 in Windows 7/8. Whenever this error come up on the screen, it looks like. Have you faced this problem? Are you receiving receiving random BSOD (Blue Screen of Death) Error while you are browsing, listening to music or even just idling? If yes, then this is the right place for you to search for it’s solution. This is the article on ” How to Fix Ntkrnlmp.exe Error Code 7 in Windows 7/8 ” or in any other windows OS version. Something is wrong with your Computer hardware. Random Access Memory (RAM) modules on your computer is faulty. BIOS (Basic Input/output System) configuration may be incorrect. Windows Registry contains an Error and related process cannot be able to locate the files. Outdated Drivers can also be the cause behind this error. Your Computer may contain Virus. Virus can also be one of the reason. Do you know Virus come with lots of problems? One of them is Ntkrnlmp.exe Error Code 7 in Windows 7/8. Blue Screen of Death error is caused by virus infection. PC may perform weirdly and even stop working. To ensure there is no virus infection on your Computer, you’d better run the antivirus program to perform a full scan of your system. Also, make sure that your antivirus whichever you are using is up to date. Updating drivers sometimes help to Fix Ntkrnlmp.exe Error Code 7 in Windows 7/8. Outdated and Damaged Drivers may bring Ntkrnlmp.exe Error Code 7 in Windows 7/8. 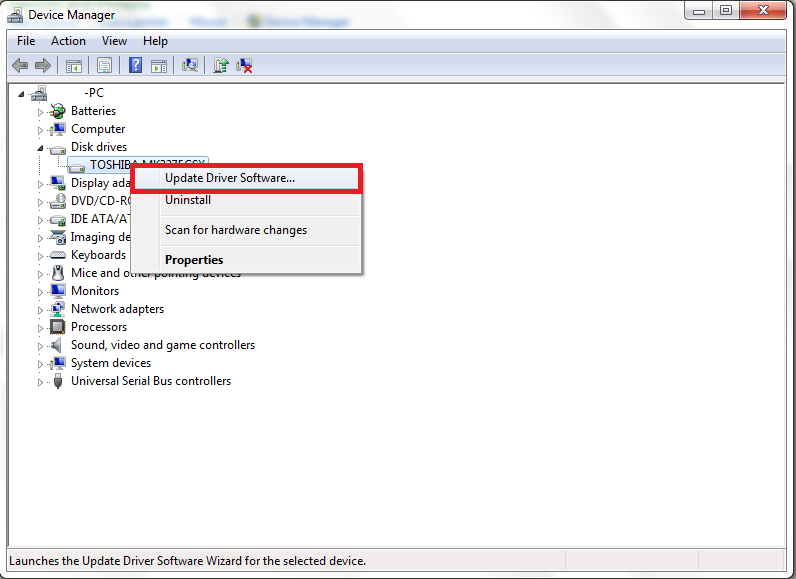 Lets see How to update your Drivers here. Click on Start button, and then Control Panel. Click on Hardware and Sound, and then click on Device Manager under Devices and Printers. 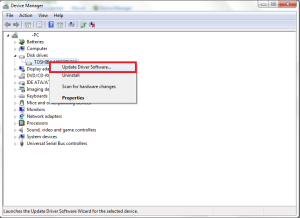 Select the device driver to update, right click on it and select Update Driver Software. Note: If prompted for administrator password, you need to type the password to continue. Go to your BIOS setup, select and save the default BIOS settings. Whenever your computer starts, it is written on the bottom of the screen about the key to press to open BIOS setup. Note: Copy or note the current settings before changing them to Default. If the BIOS Settings are already on Default, then you must change the faulty RAM. If any of the above method fails to fix this issue, then you must repair windows registry. This will definitely Fix Ntkrnlmp.exe Error Code 7 in Windows 7/8. Windows registry is a database that contains the configuration settings and options of the operating systems. If the registry files get corrupt, then it is quite obvious that applications won’t be able to work properly. It’s better if you use any tool to Repair windows registry. 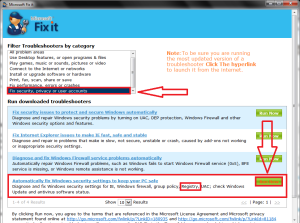 you can also use Microsoft Fix it tool to repair windows registry. READ ALSO: How to Boost WiFi Signal on iPhone to Improve It? Microsoft Fix it. – Download here. Download and install any of the above Software to repair this issue. Click on Fix Security, privacy or User accounts. 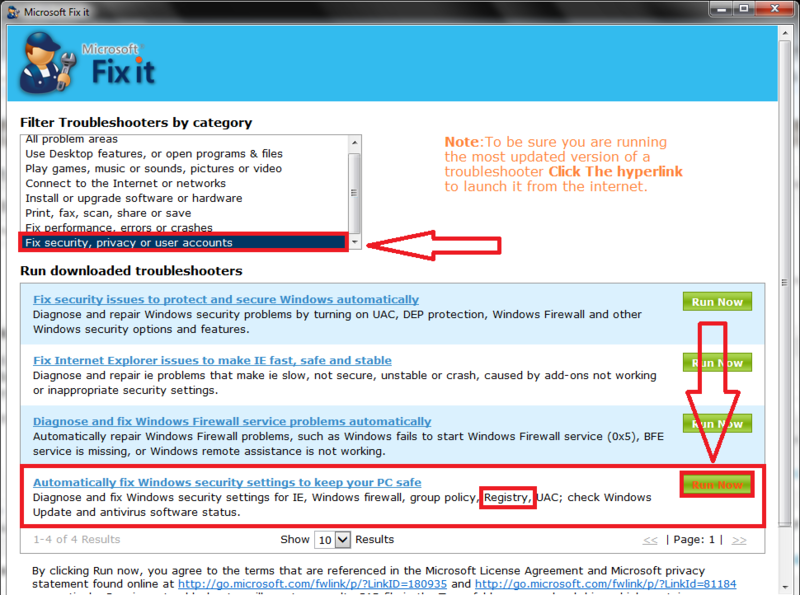 Click on the option Automatically fix Windows Security settings to keep your PC safe. After installation, Open the software and click on the Scan button. 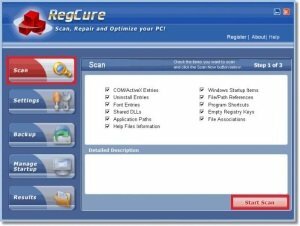 It will automatically fix or repair windows registry. How to Fix Error DISK BOOT FAILURE?